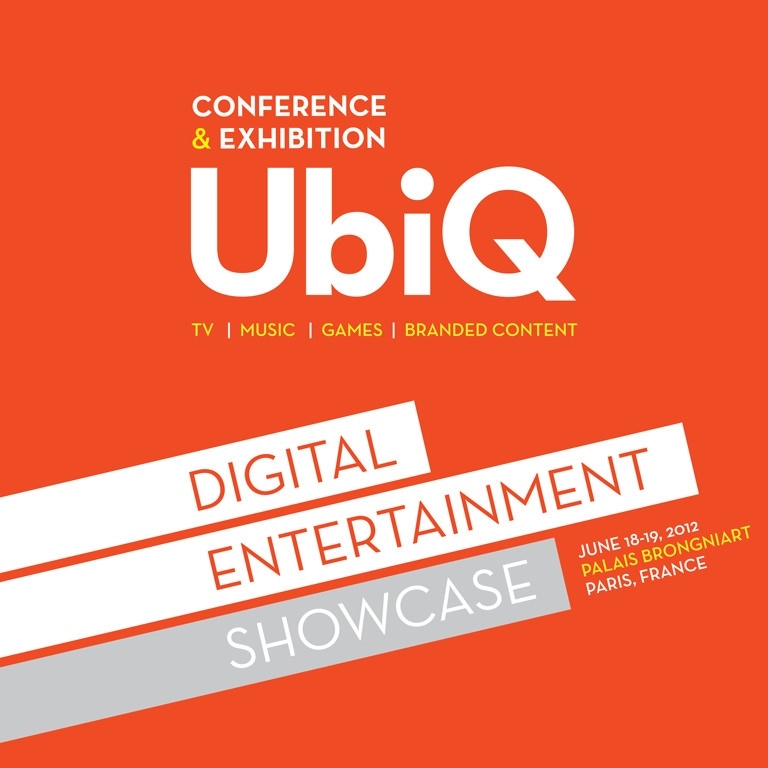 UbiQ’s annual ‘Digital Entertainment Showcase’ held in Paris aims to spotlight the best of digital entertainment content creation, applications, solutions and strategy innovations , in TV, Music, Games and Apps. Back in June this year, the two-day event gathered over 700 participants, represented over 30 countries and hosted around 75 international speakers, one of those being Believe Digital’s very own Founder and President, Denis Ladegaillerie. UbiQ have recently uploaded a whole host of video content to their YouTube channel, covering some highlights of the event and it’s key conference speakers. Watch the video below of Denis outlining how to capture new audiences using platforms such as YouTube and using user generated content to engage fans. More videos from the event can be viewed on the UbiQ Paris YouTube channel.